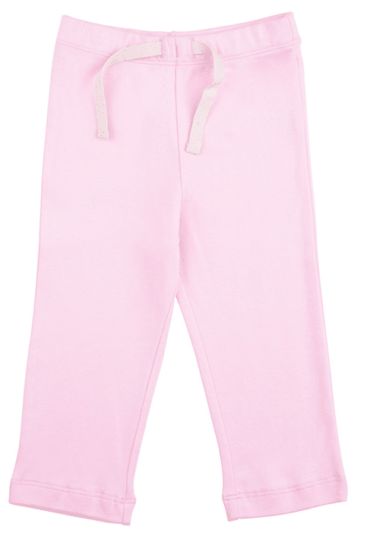 The GOTS certified Baby Jogger Pants are made for mixing and matching with any of our tops or bodysuits. 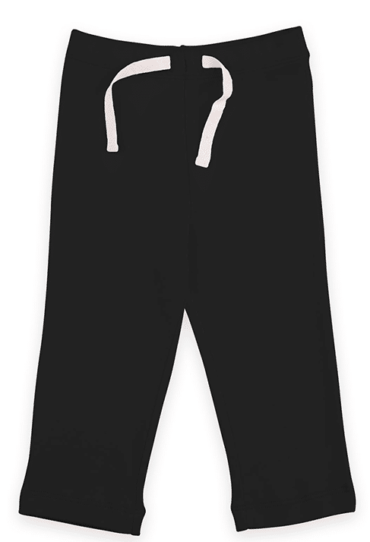 Designed with comfort and mobility in mind, the tapered leg keeps pants bunched and off the floor for a relaxed look. 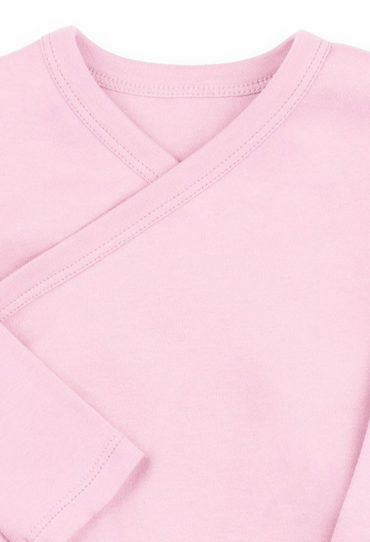 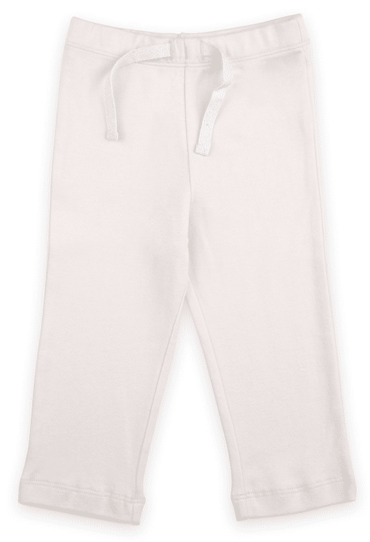 The elastic, ribbed waist provides a slight stretch and comfy, gentle support. 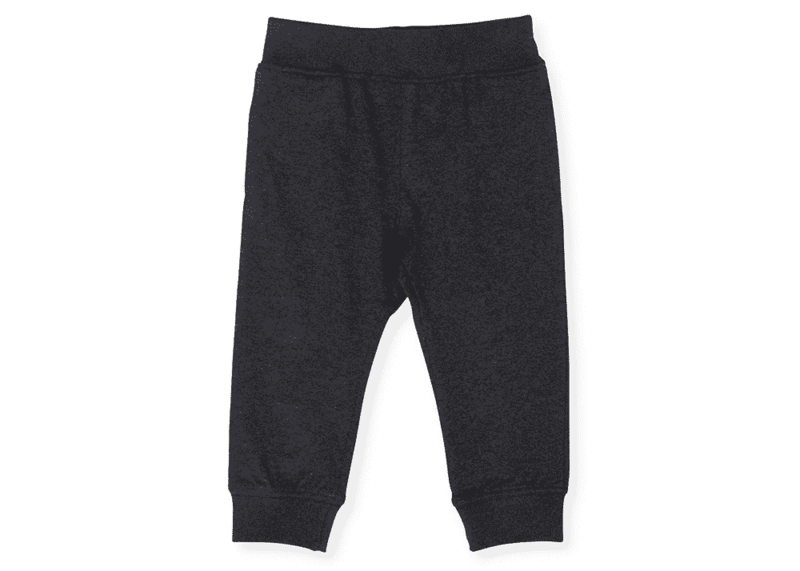 The GOTS certified Baby Jogger Pants are made for mixing and matching with any of our tops or bodysuits. 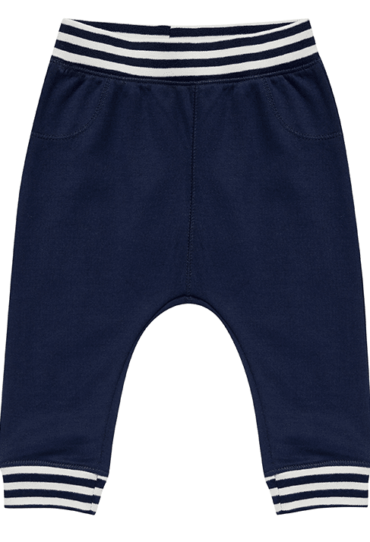 Designed with comfort and mobility in mind, the tapered leg keeps pants bunched and off the floor for a relaxed look. 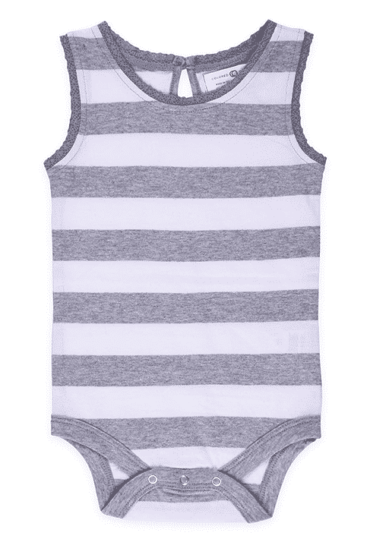 The elastic, ribbed waist provides a slight stretch and comfy, gentle support. 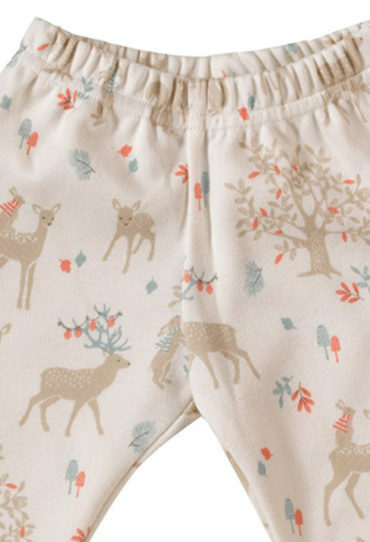 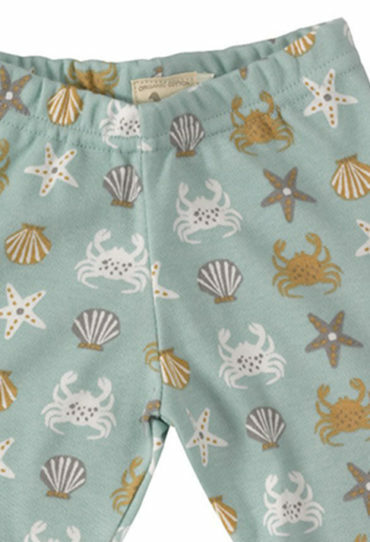 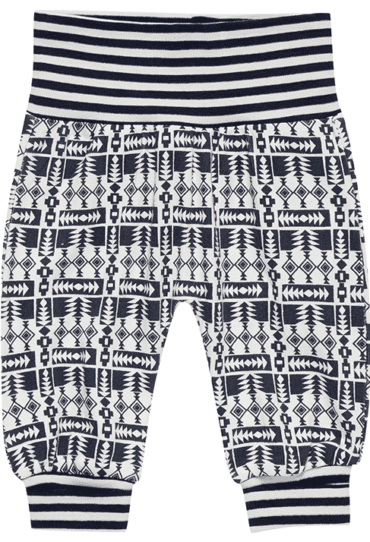 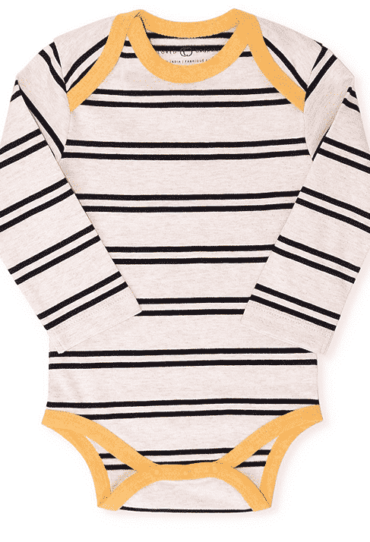 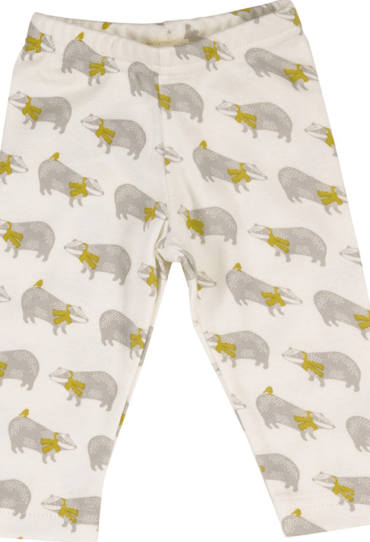 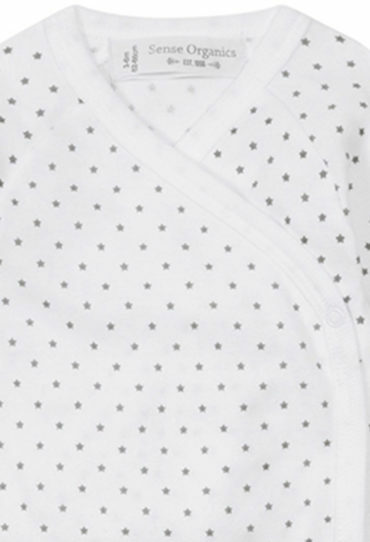 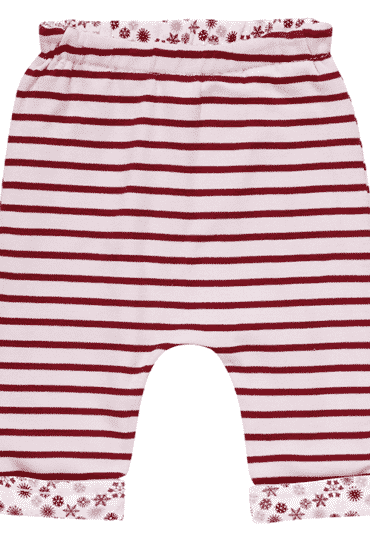 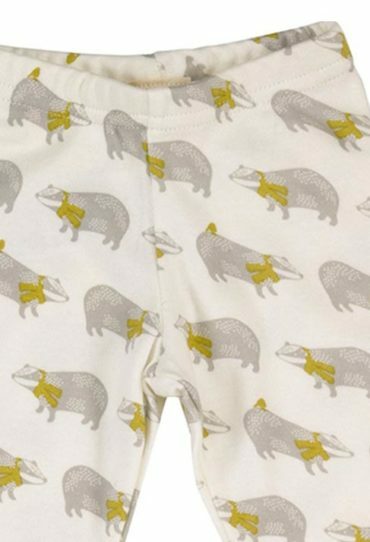 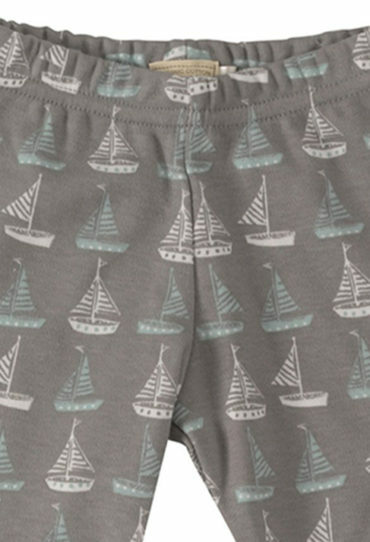 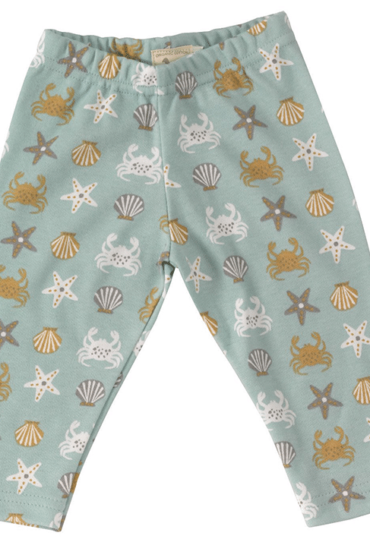 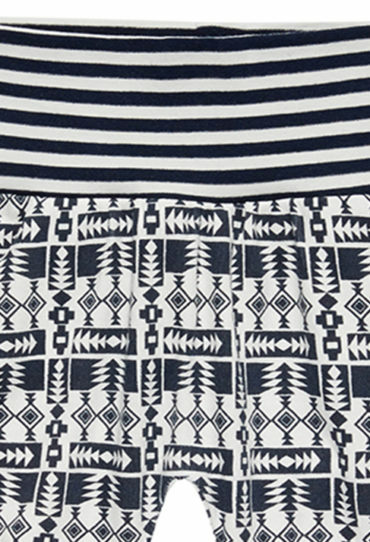 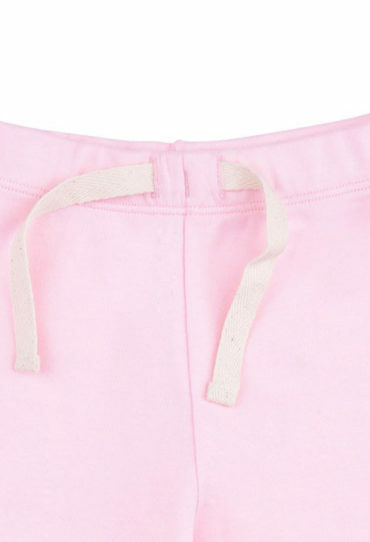 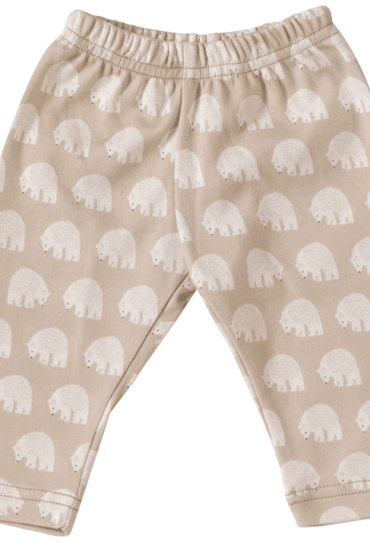 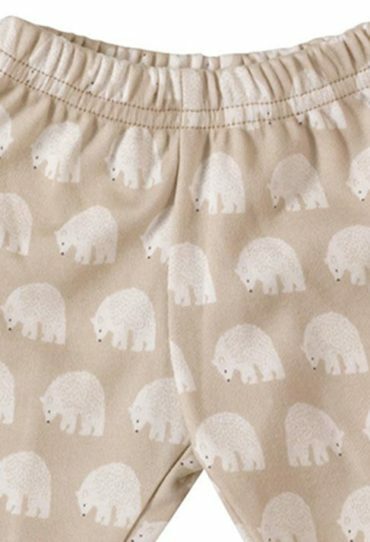 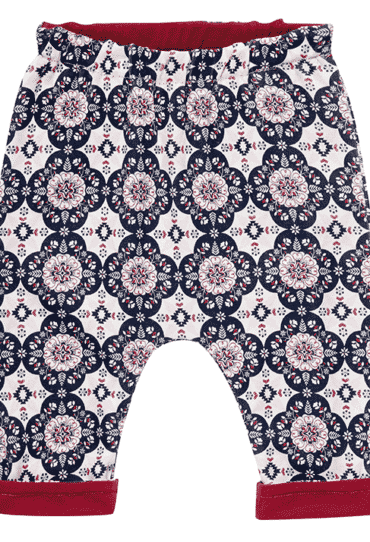 Made from 100% organic cotton, these cute baby bottoms fit well over a diaper. 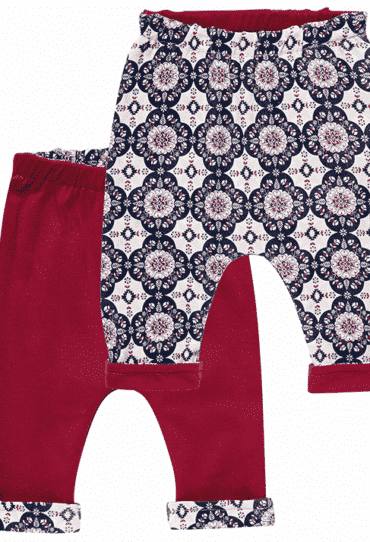 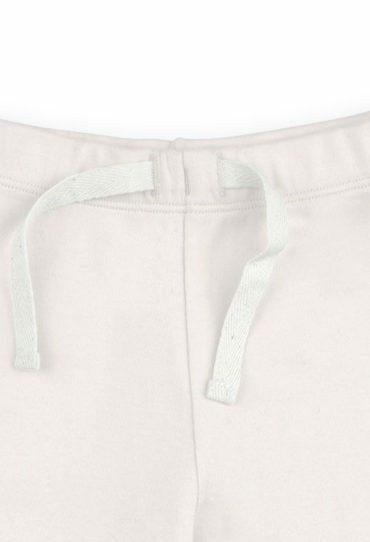 These attractive pants couple the superior softness and luxurious feel of their high quality organic cotton construction with autumnal colors for a playful look and first class comfort. 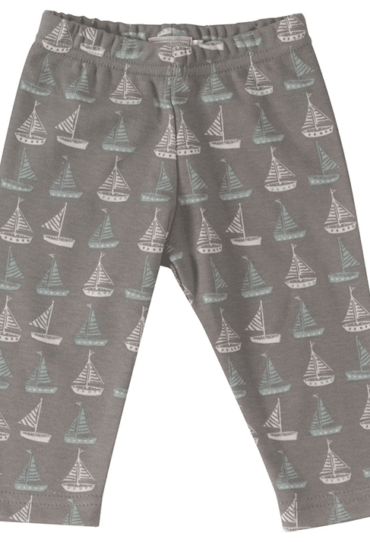 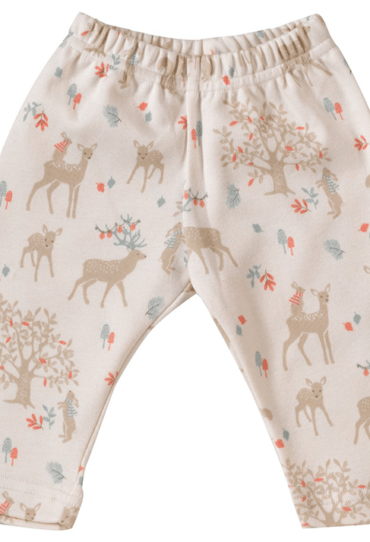 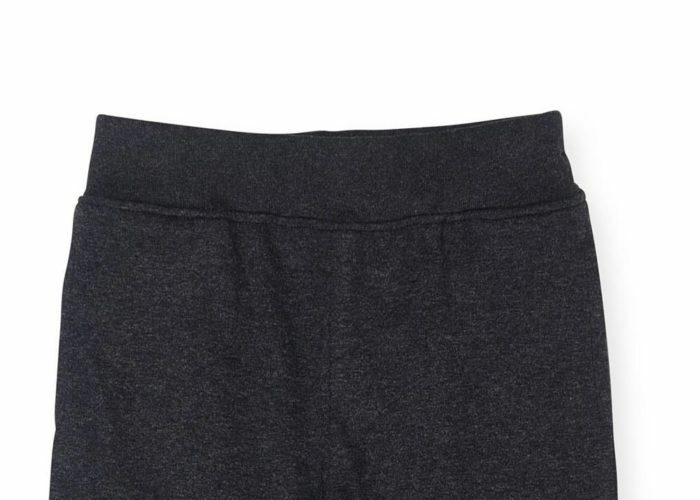 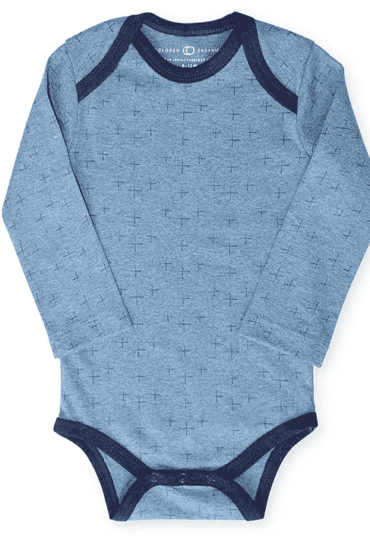 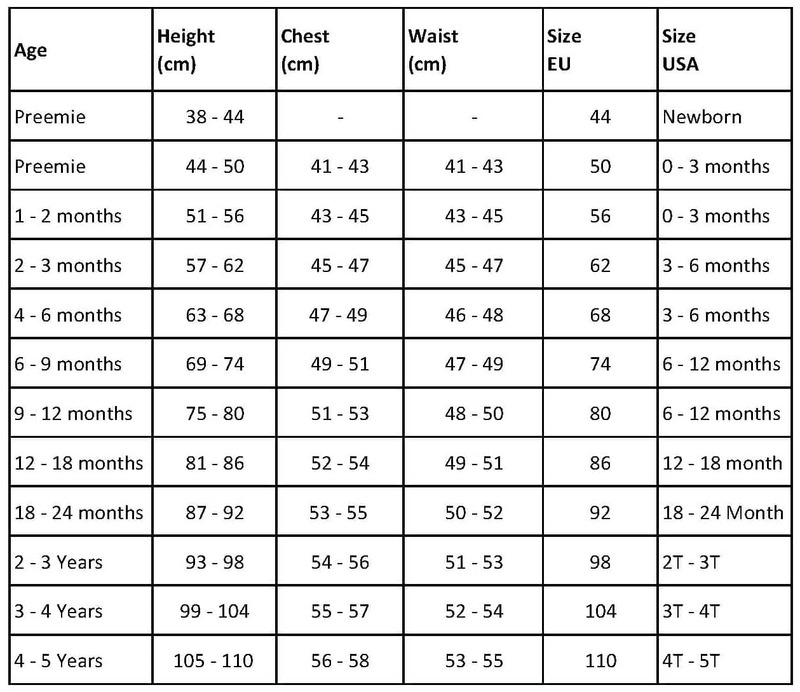 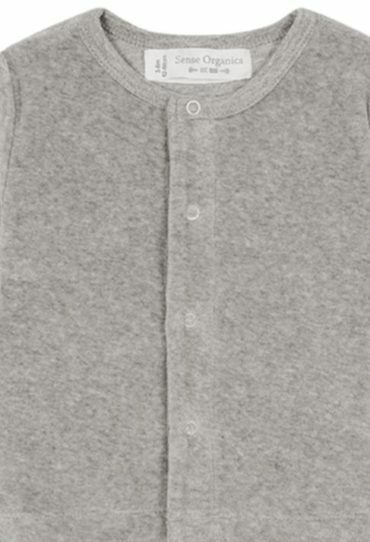 When you purchase our Baby Jogger Pants, you do more than provide comfortable organic clothing for your little baby. 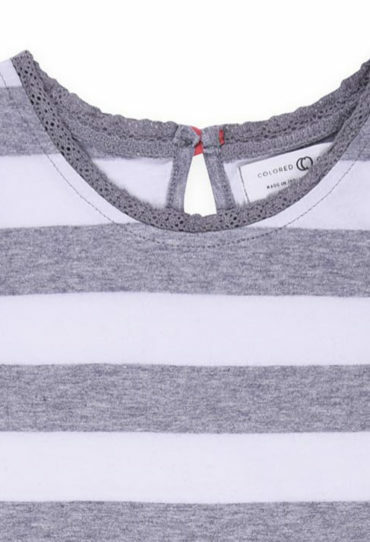 You improve the lives of the people who made the garment. 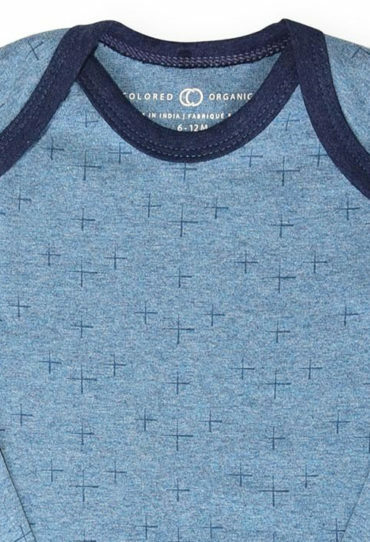 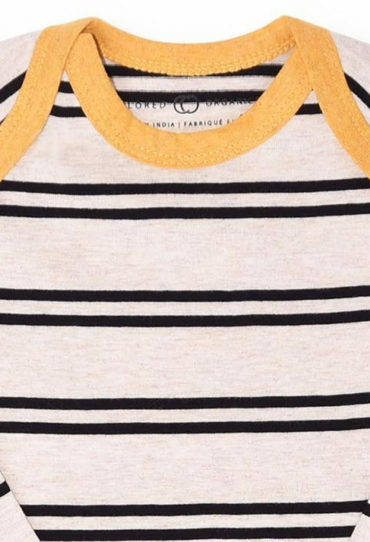 You create a happier and healthier world by choosing clothes that are created without the use of harmful herbicides and pesticides. 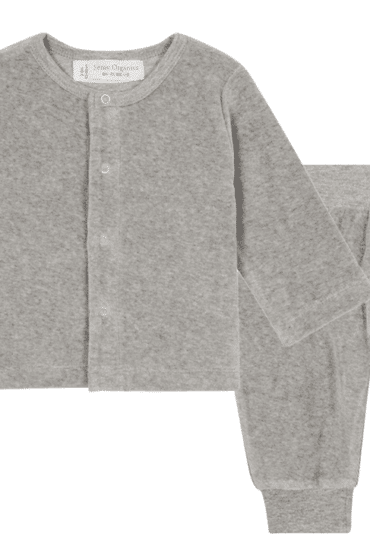 You do more than ensure the happiness and wellbeing of your child, you positively affect people’s lives around the world – because that’s true comfort. 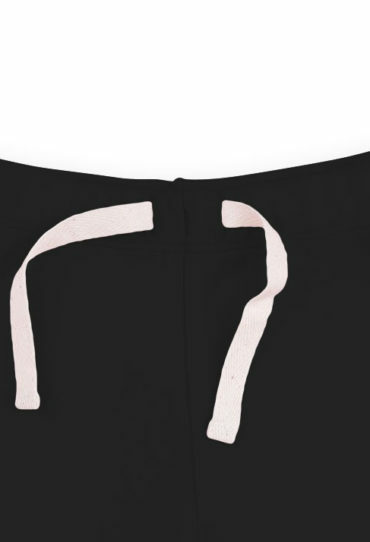 Learn more about GOTS.